Tarantino fans rejoice! 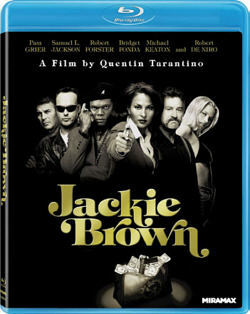 Per IGN, QT’s second and third films Pulp Fiction and Jackie Brown will hit BluRay on October 4th, 2011 with a hi def transfer overseen by Tarantino himself. This is the part when I’d editorialize and offer opinion, but seriously, that’s pointless. I’ve never met a film fan worth his salt who doesn’t like these films, and I pray I never will. So let’s get to the specs! If for some reason you haven’t gotten around to these landmark films,, now there is absolutely no excuse. “The Rocketeer” Is Coming To Blu Ray! “The Muppets” Arrive On BluRay On March 20th! 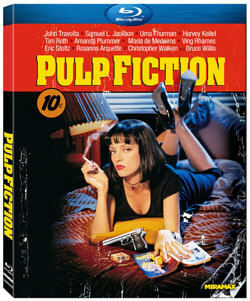 Comments for “Pulp Fiction” and “Jackie Brown” Hits BluRay This Fall are now closed.